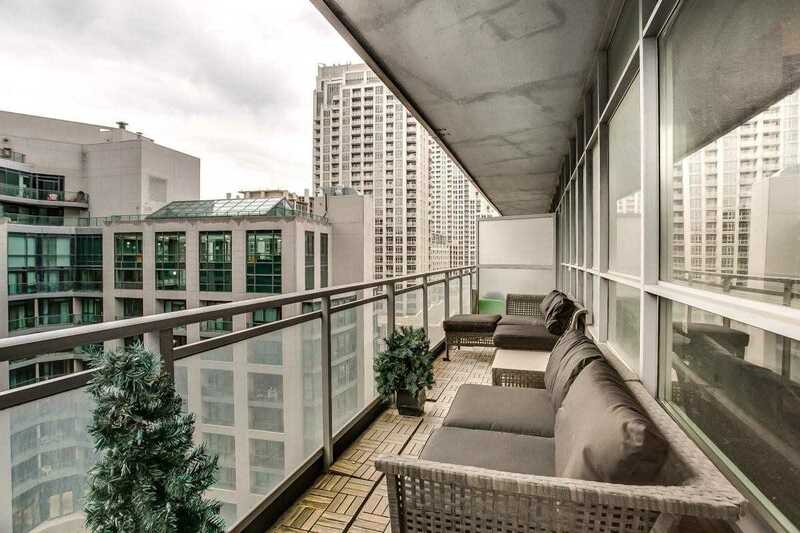 Experience Modern Urban Living At The Boutique-Style Ltd Condo. 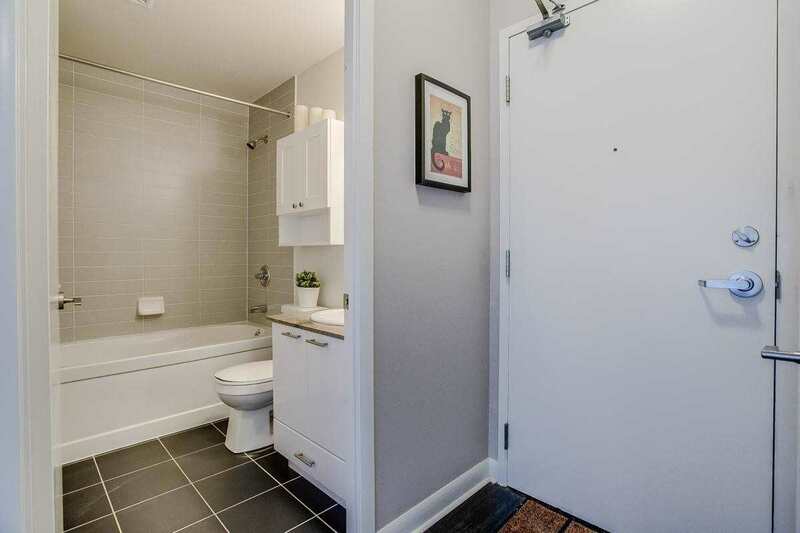 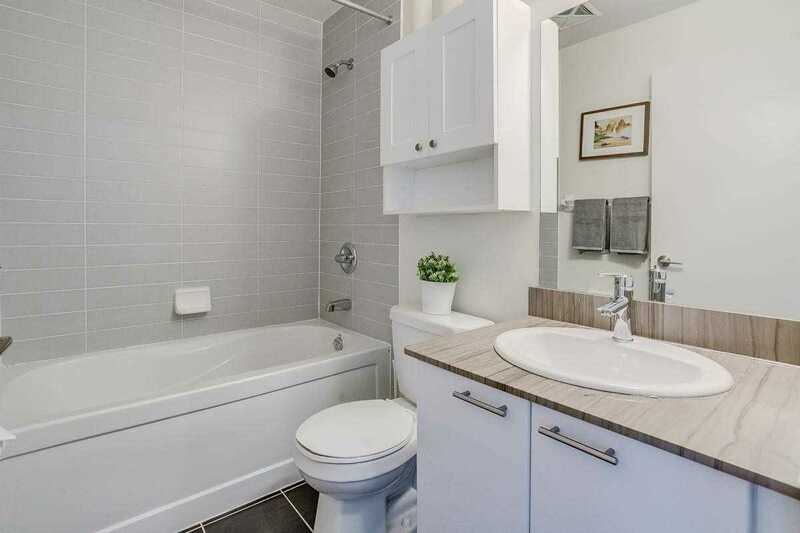 This Stunning Unit Features A Smartly Designed Layout With Hardwood Flooring, Granite Kitchen Counter Top, Stainless Steel Appliances And A Deep Soaker Tub. 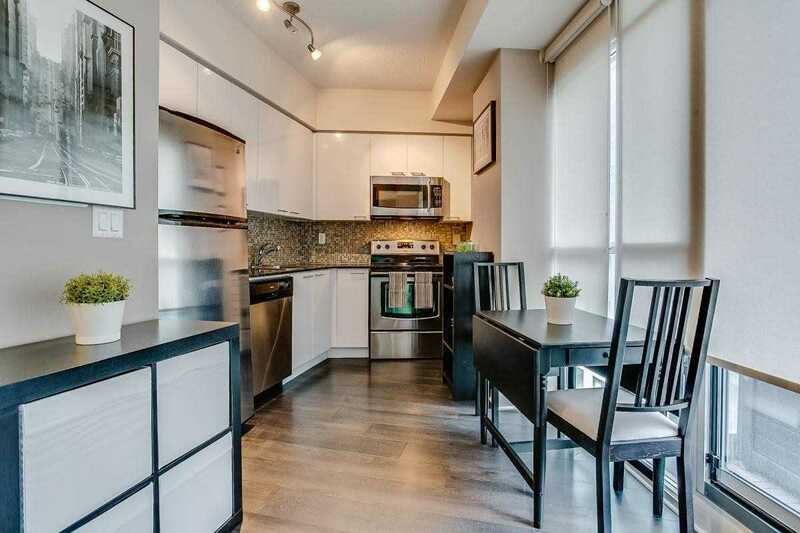 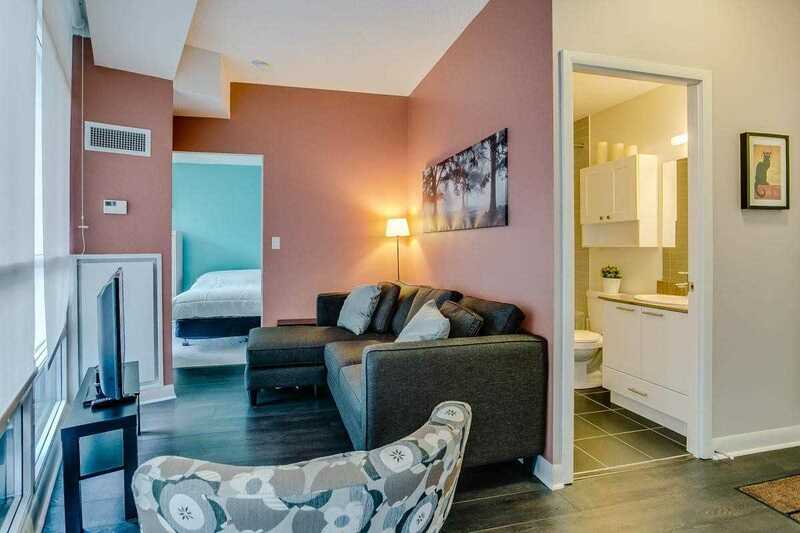 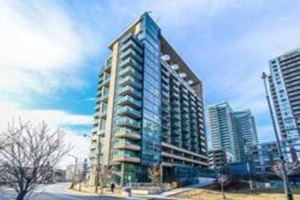 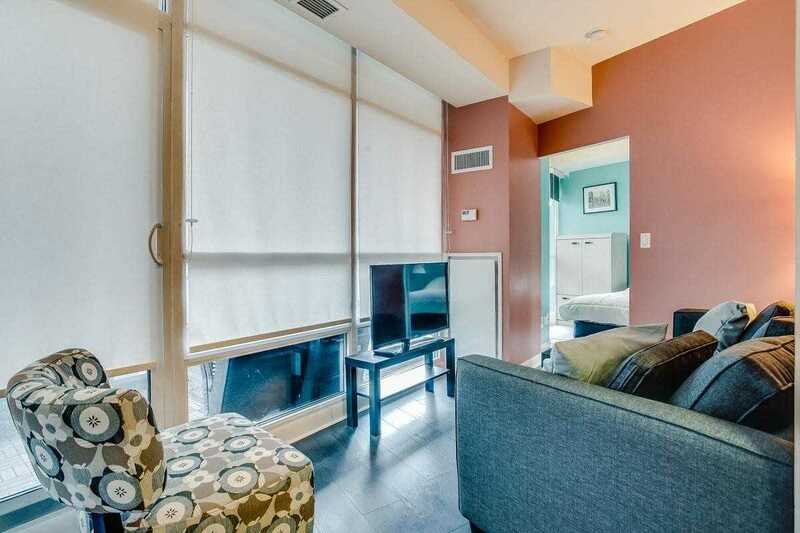 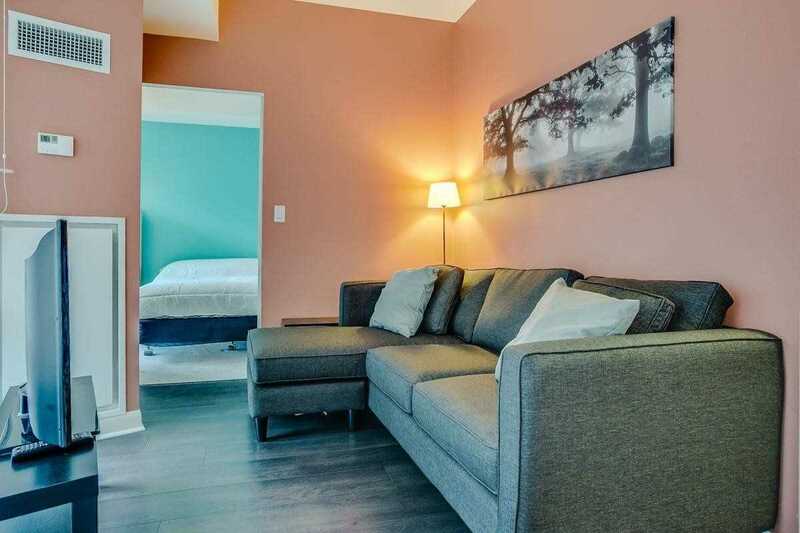 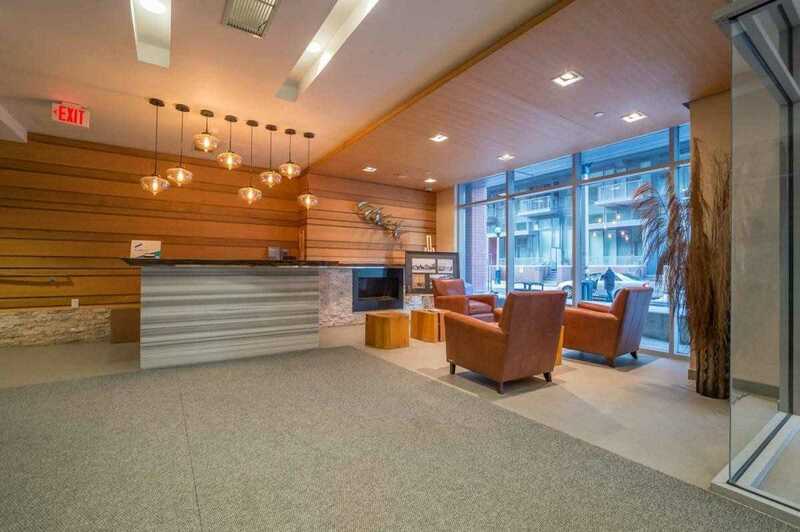 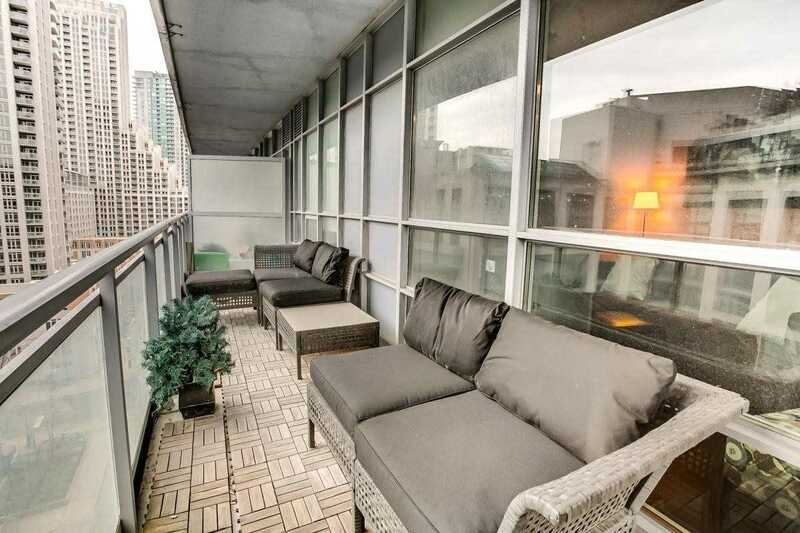 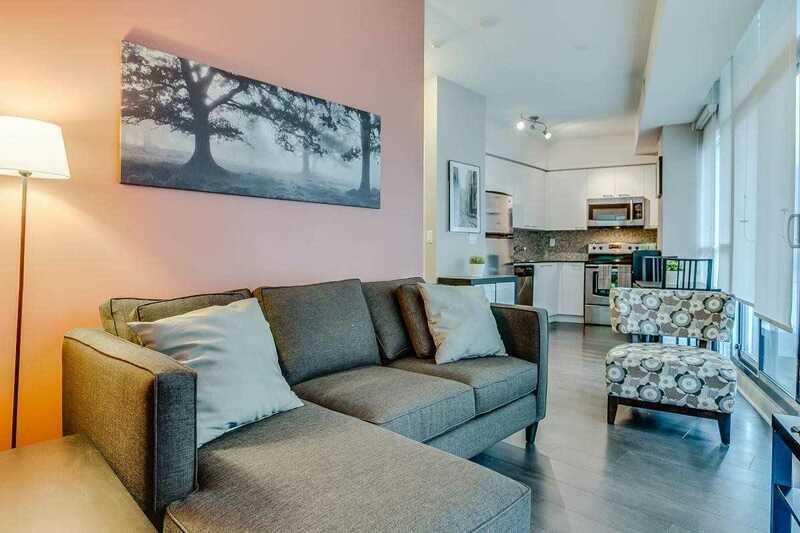 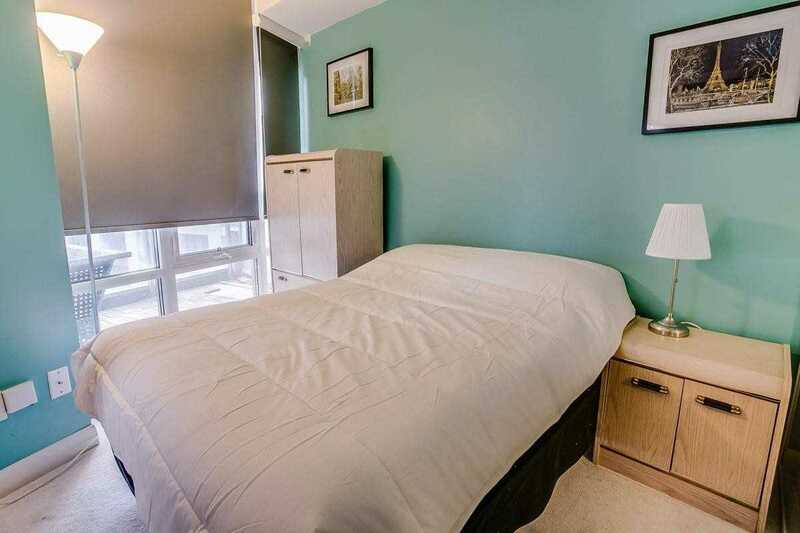 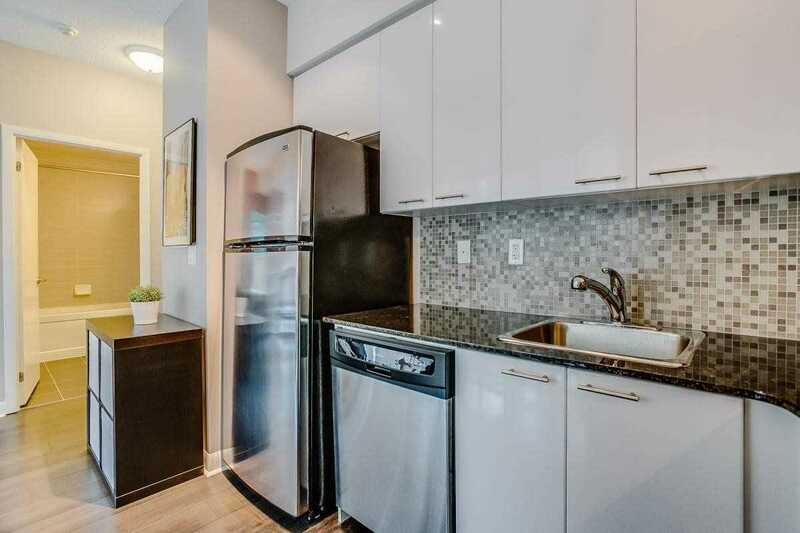 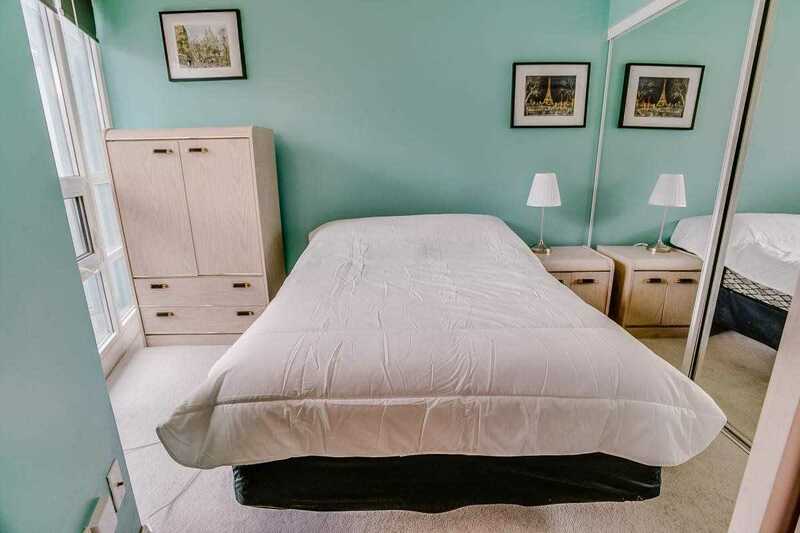 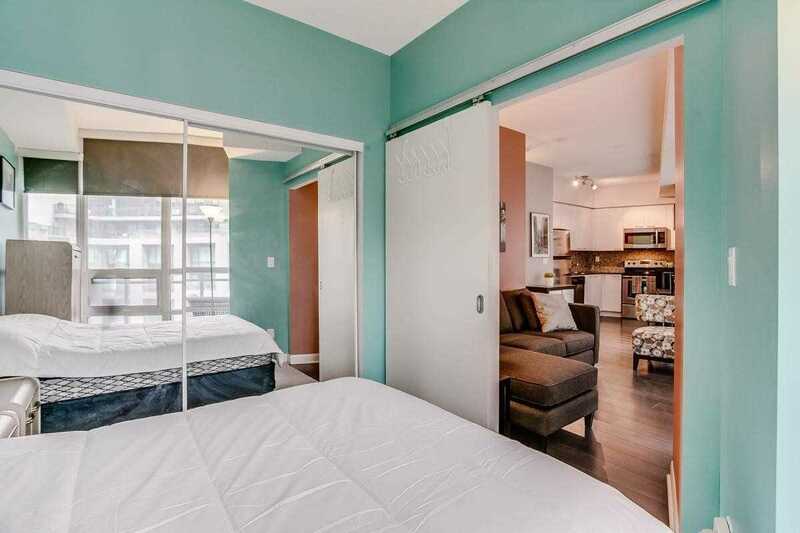 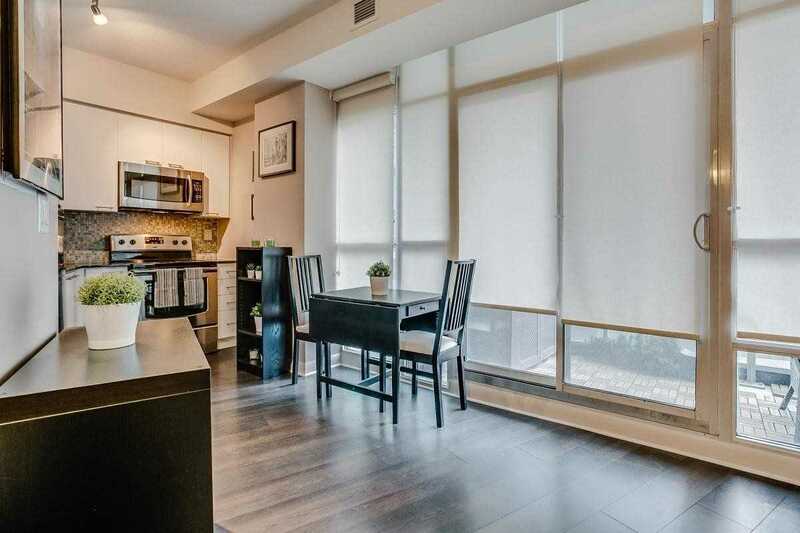 This Tastefully Designed Unit Also Features Ample Natural Light And An Over-Sized Balcony. 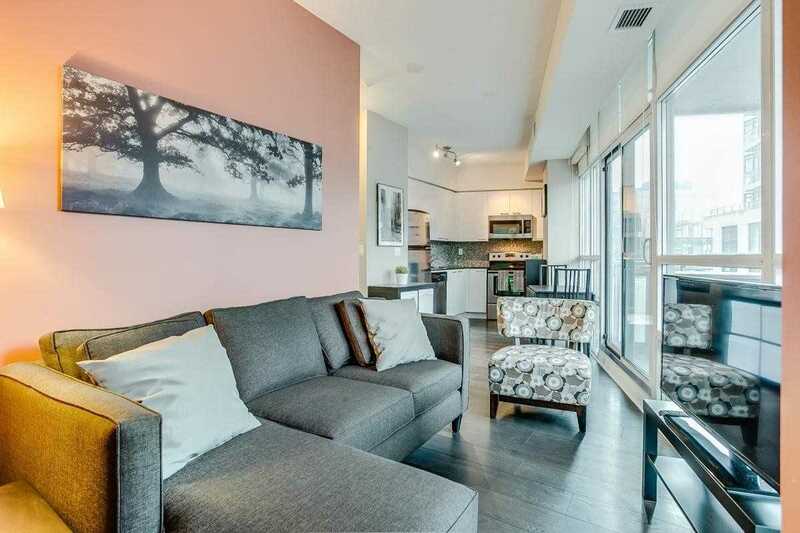 Your Chance To Experience A Trendy And Highly Coveted Neighbourhood. 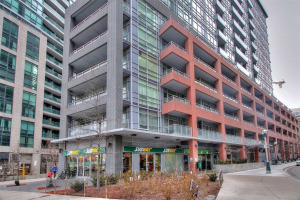 Close To; Sobeys, Library, Liberty Village, City Place, Queens Quay. 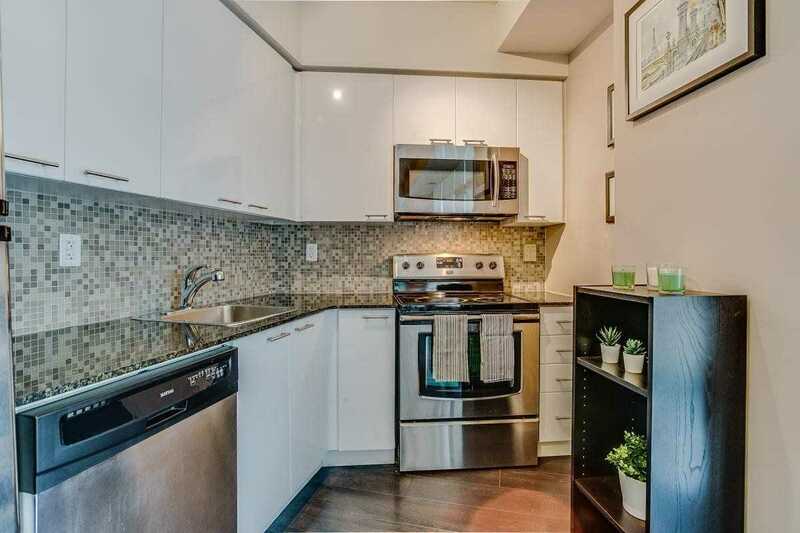 Close To Streetcar, Gardiner. 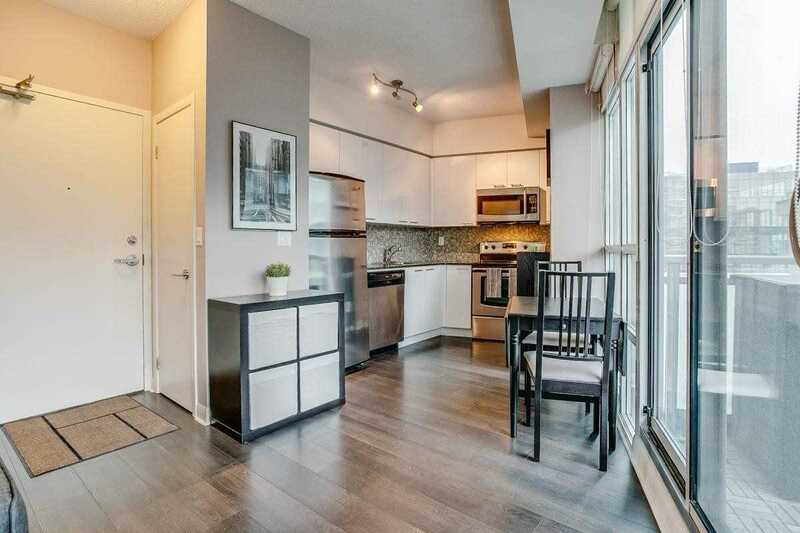 10 Min Walk To Skydome. 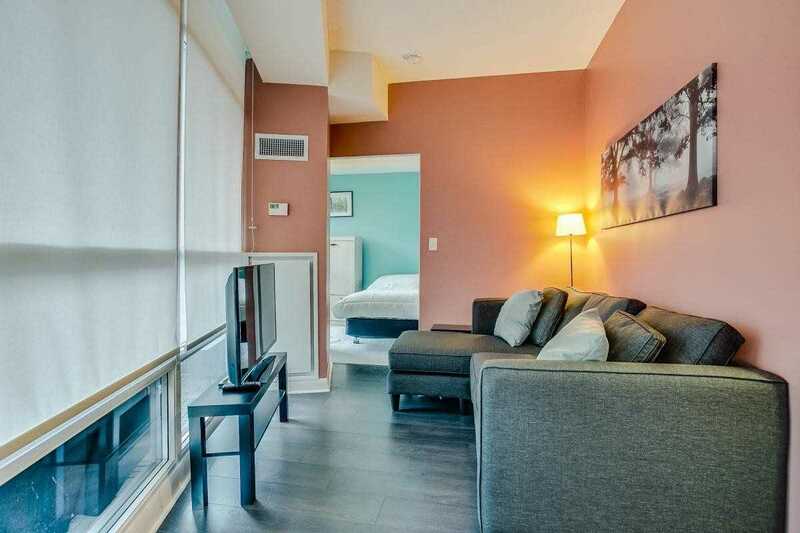 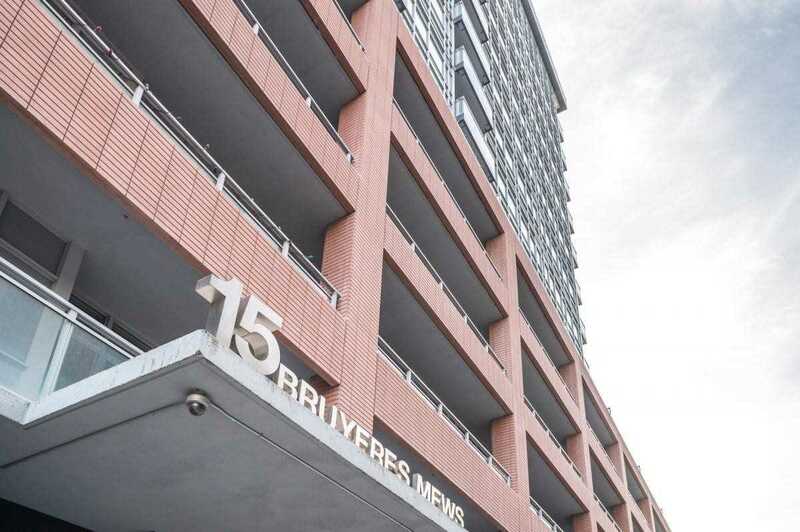 Amenities Incl; Fitness Centre, Garden/Rooftop Deck With Bbqs, Party Room, Billiards, Guest Suites, Concierge.